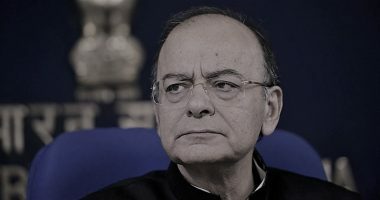 GST Council has formed a committee to deliberate the need and impact of the reduction of the GST rate on private lottery distribution from the current 28% to 12%. 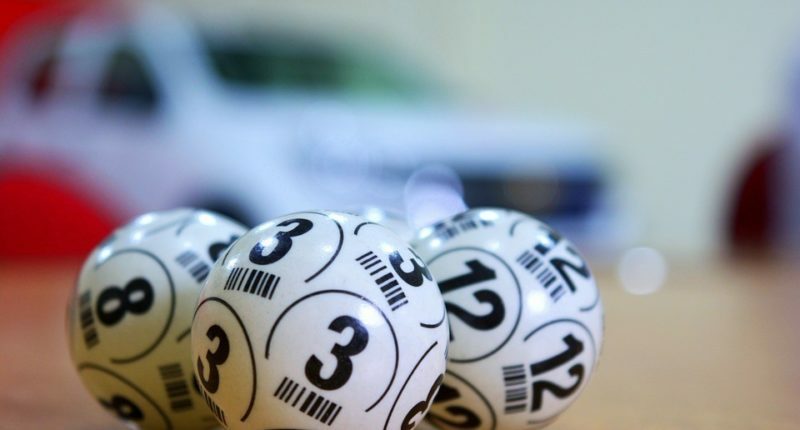 Although a niche, the Lottery distributors privately participating in this industry hope for tax relief in 2019. The decision to form a Group of ministers was made at the 32nd GST council meeting held today. Currently, while the State-run lotteries levy 12% GST, the private distributors do business by charging the highest tax rate under GST at 28%. The elevated rate restrains operators, and they fear they may have to soon inescapably face a shutdown. More so, the higher tax slabs will provoke increased illegal lottery trade, thereby causing leakage of Government revenue from the lottery industry. Early January 2018, the Government had turned down the request by several States that run schemes legally like Kerala, Goa, Maharashtra, Madhya Pradesh, Punjab, West Bengal, Assam, Arunachal Pradesh, Meghalaya, Manipur, Sikkim, Nagaland and Mizoram. 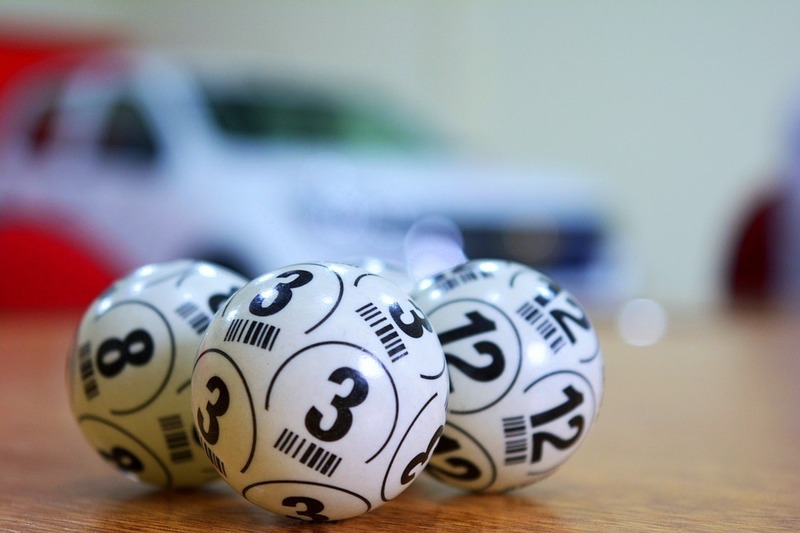 Out of the 29 states, 16 states have banned lotteries. Moreover, in some of these states, private distributors market and sell the State’s lottery schemes. “Before GST, the lottery industry in Maharashtra used to mint around Rs 60 crore a day, whereas post-GST this figure dipped to a meagre Rs 5 crore a day. Around 70% of legitimate sales have shifted to illegal trade,” Rahul Tangri, president—sales & distribution, Playwin, India’s leading lottery giant told Livemint in 2017. 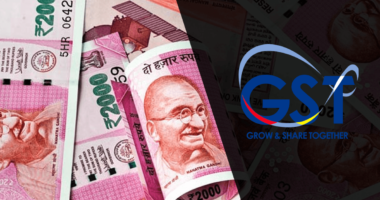 He further added that on an overall basis, the pre-GST market size of the lottery industry at the country level was around Rs 50,000 crore for a year and post GST it has shrunk to Rs 15,000 crore for a year. 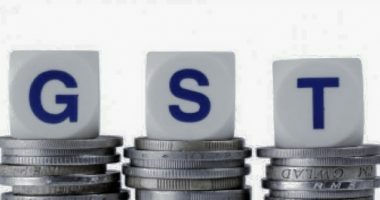 GST Council had fixed a dual rate of tax on the Distribution of Lottery schemes as a measure to discourage the spread of social evil and yet not compromise on revenues. The government is not only suffering from a revenue loss but has also given an unintentional boost to illegal gambling.